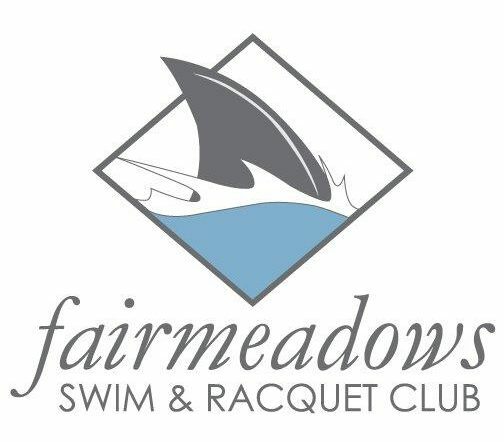 Fairmeadows Swim & Racquet Club – A historic swim club located in the heart of SouthPark, Charlotte N.C.
A historic swim club located in the heart of SouthPark, Charlotte N.C. Historical charm. Renovated pool. Local gem. Welcome to Fairmeadows Swim & Racquet Club. Located in the heart of South Charlotte, our swim club is just minutes from SouthPark Mall, tucked away from the hustle and bustle in the historic Fairmeadows Neighborhood. We welcome you to discover why Fairmeadows Swim & Racquet Club is a treasured community gem among South Charlotte locals. 2019 Registration Platform Open Now! Last year, we had record breaking membership – so be sure to secure your family’s spot early. Join by April 15 for the Early Bird Discount! Need help with online payment and registration? Access step-by-step instructions here: Registration instructions. Membership at Fairmeadows requires a nominal joining and yearly membership fee, which includes access to pools and tennis courts. The club has an active swim team and many involved individuals who ensure each season is filled with fun. Come discover our newly renovated pool, pool deck and kiddie splash pool in the heart of South Charlotte. Enjoy picnics under a shaded pavilion and relax with friends and family in lounge chairs overlooking the pool all summer long. Fairmeadows is overseen by a volunteer board of directors.